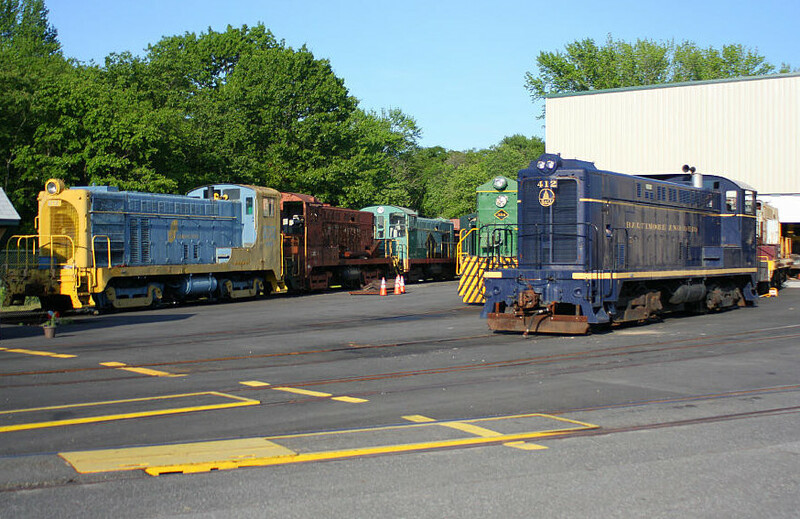 You are invited to visit the information-rich Baldwin Diesel Zone. 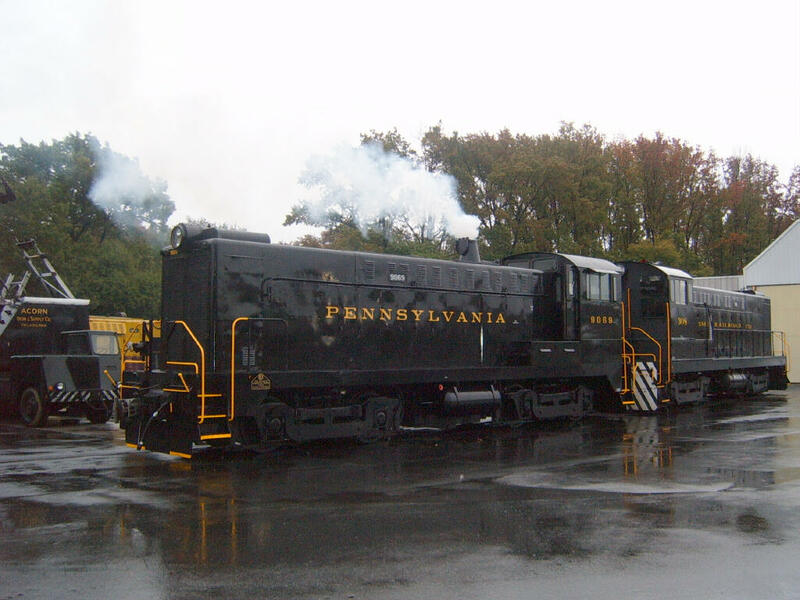 All photos on this page are by Tim Darnell, unless noted otherwise. 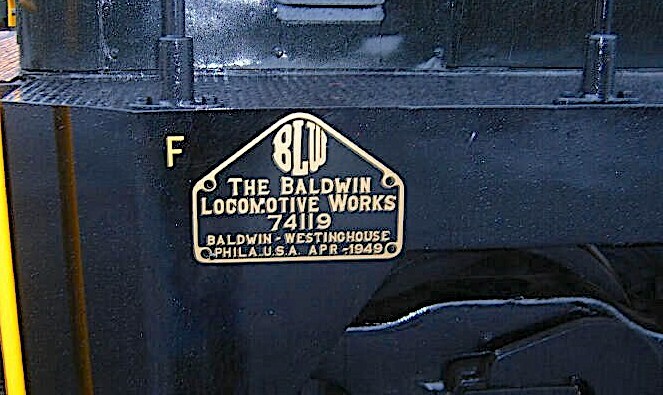 BLW #74119 exited Baldwin's large locomotive manufacturing center in Eddystone, Pennsylvania in April 1949. 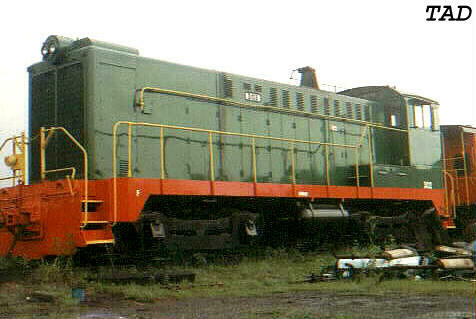 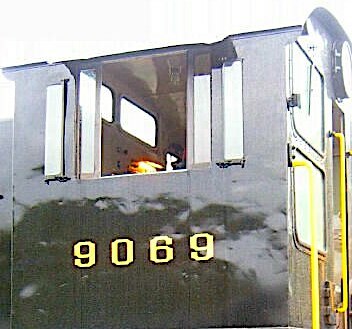 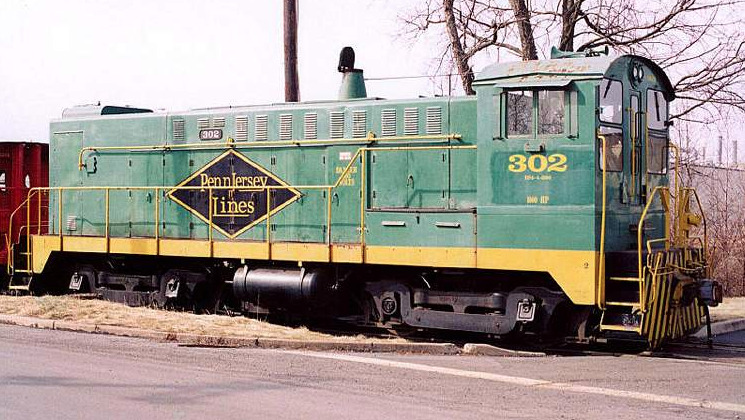 Attired in Brunswick green with gold-leaf lettering, the four-axle locomotive went to work immediately for new owner Pennsylvania RR as DS44-1000 #9069. 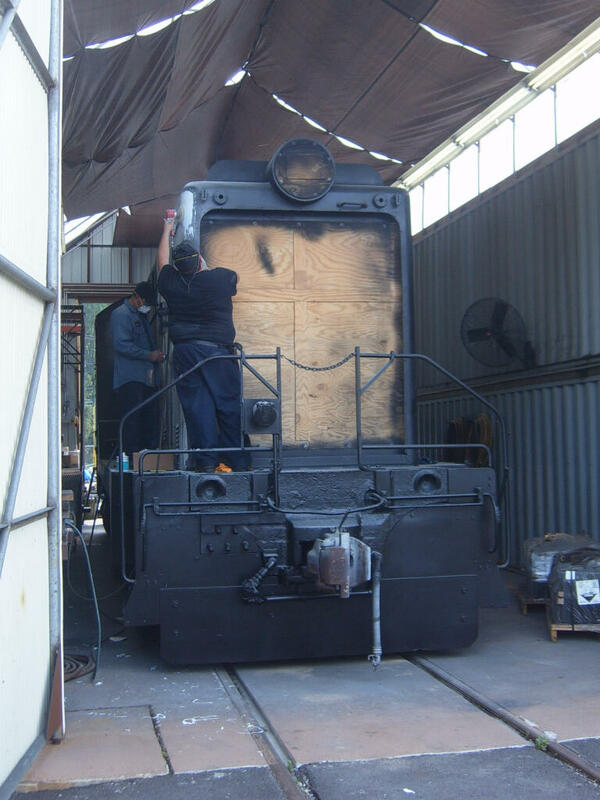 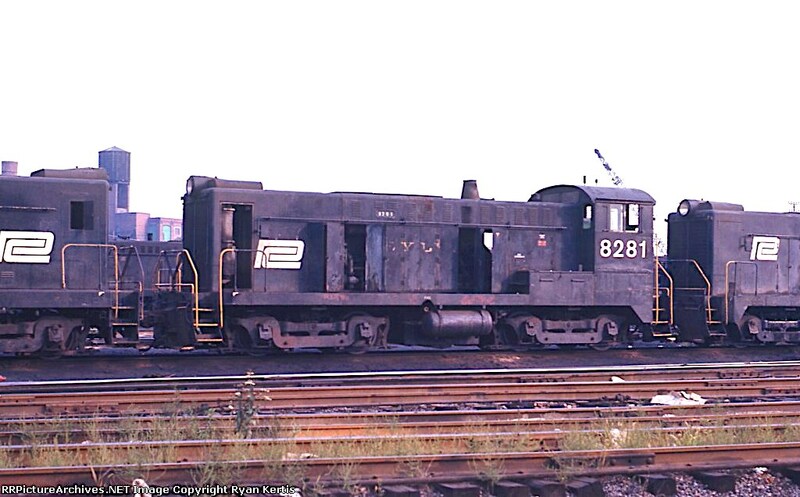 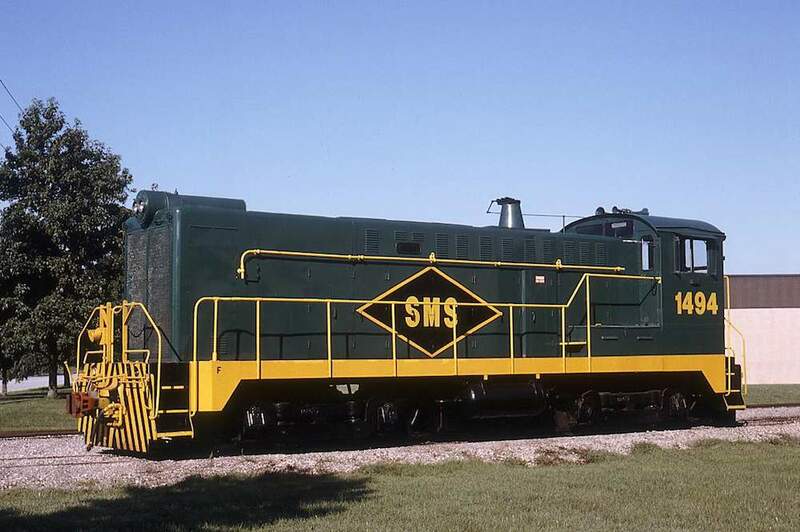 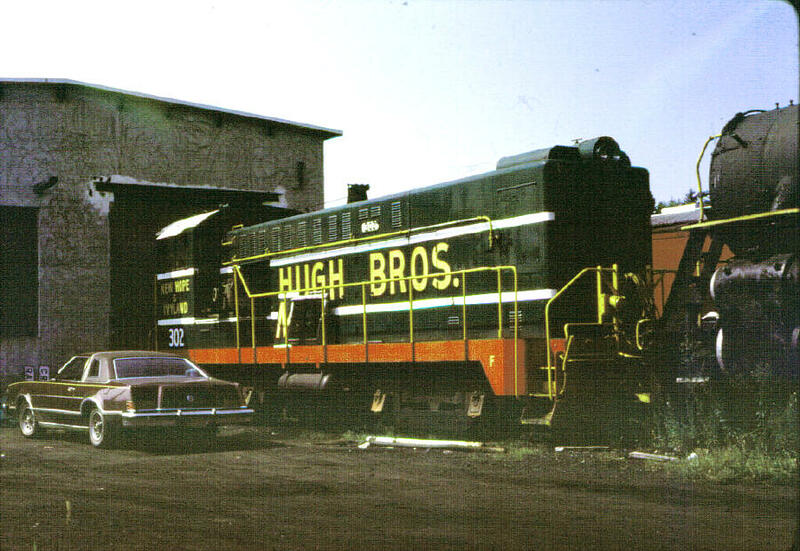 The 1000-hp switcher has had a checkered past and has become a favorite with BLW fans throughout eastern and midwestern U.S. A brief overview of the popular loco's 70-year history is presented here in photos with the aid of Tim Darnell and others.